Visiting a winery is something that always takes time. Sometimes the winery is far away and it the visit takes almost a whole day, so you have to assess if it’s worth the trip. One of these cases, that of a winery that was rather quite far away, is the one that concerns us today. To go there, I not only had to assess the distance, but it was also part of a route in which going from point A to point C did not include to go through the winery. Point B was quite far from the planned route and implied quite a detour. Still, something told me that it would be worth visiting the winery, not only because I liked a lot the wine I had tasted, but because after talking on the phone with the owner there was something who told me the visit would definitely worth it. Teo Legido (almost of the same age as me, which always helps) owns the winery bearing his name in Castellanos de Zapardiel. This sounds far away, and far away it is. 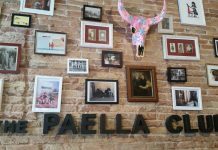 This small mall village sits on the corner between the provinces of Ávila, Valladolid and Salamanca, provinces that are perfectly visible from its vineyard. There you can see vineyards of the DO Rueda, very large and overplanted, to the point that each year they add some 1,000 hectares of new vineyards. If we compare it with the amount of vineyard that there is currently in Priorat, which reaches scarcely 2,000 hectares in total, we see that there is a lot of new surface area added every year. 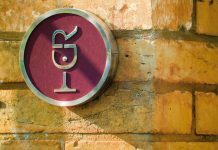 During the drive you can also see the buildings of large business groups coming from other areas such as Rioja or Ribera de Duero. But this is not what concerns us but Teo and his wines. 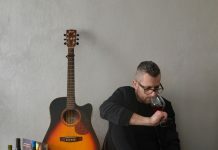 Teo comes from the world of jewelry design and although the work of goldsmithing is also his passion, making wine comes from his family lineage, since in the outskirts of this small village of Avila is where his family has been producing wine for home for years. Nowadays Teo owns 1,5 hectares of vineyard plus another 0,5 that belongs to his cousin. His cousin’s vineyard name is El Rosal and it’s planted with Garnacha. 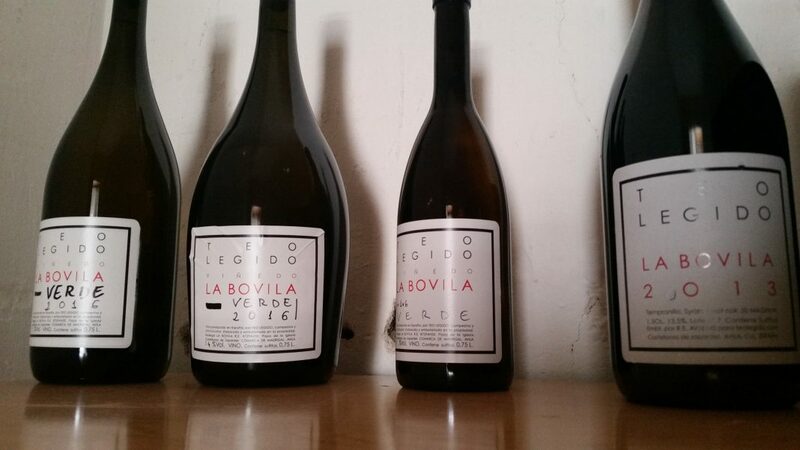 His vineyard is called La Bovila and it has Tempranillo, Syrah and Verdejo. Teo works his vineyards organically. 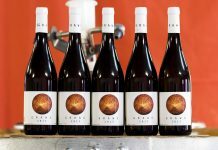 For this upcoming 2018 vintage, all his wines will include the organic label as his vineyards are now organically certified. He also follows biodynamic methods, though in this area there are very difficult things to do, like having farm animals. The depopulation attacked this region as well as the transformation of the crop, which went from grapes to cereals and there are hardly any vineyards or pasture animals. Therefore, Teo cannot produce his own fertilizer, among other things. The soil has a very dry layer, since the rainfall here does not reach 250 liters per year but curiously a few centimeters below its surface there is good humidity. And we can also find many stones. Teo makes three wines with the grapes he collects, two reds and one white. The Verdejo is a very special wine. It is not produced in the mold of the Verdejos of the neighboring Rueda, but far from it. Teo works very well, with some velo de flor in some vintages that nobody would say that can develop in this area. It is a very nice wine in the mouth, with a very good body and structure, as well as a very pleasant acidity, which is not high. It has a bitter end that begs you to continue enjoying your glass. A wine that captivates you for its subtlety and makes you fall in love with it. And if you accompany it with a bit of cheese and ham from the area that Teo puts on the table, the experience becomes fantastic. The two red wines bear the name of the vineyard. 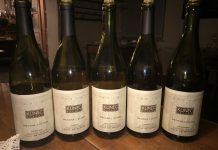 They are wines with body and power but luckily nothing woody. We tested 2015 and 20 16 in bottle and 2017 in barrel. 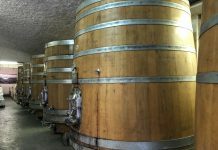 In 2016, the Garnacha de El Rosal had been pressed with the scrapes while the 2016 grape of La Bovila It had been destemmed. 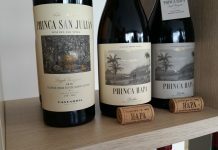 Before trying them I thought that I would like more the destemmed pressed part than the other one , but that of the scrapes was frankly good and without astringency, but all the contrary, a wine with a very tasty complexity. Later, in this 2018 vintage, Teo is working all the wine without destemming. 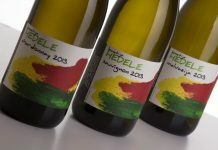 The production of Teo Legido is very very very limited, so who wants to try their wines should hurry before they fly. The Verdejo is no longer there. 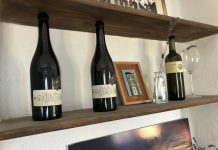 In 2017 he made 1,200 bottles of the three wines and in this 2018 the amount will rise to 2,000 bottles. After seeing the vineyards and tasting the wines it was already time for lunch, so armed with a little wine that we had reserved for the occasion, we went to Arévalo, a nearby town where there is a piglet temple, the Asador Las Cubas, where Teo and I (well, especially him) were received in style. It only took a bit of good suckling pig, a little salad and a little good dessert to accompany the wines and enjoy an excellent meal. The three wines were first with food. Resuming my trip later, I was thinking that every kilometer made of more had been worthwhile to meet Teo Legido . I liked the wines very much, but the opportunity to spend some time like the one we had is worth everything. People like Teo give meaning to the world of wine. 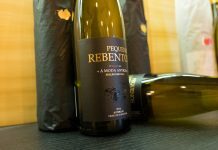 Soon we will talk with Teo Legido about his vitivinicultural philosophy.